1 bottle of chosen drinks such as cold canned beer gifts! 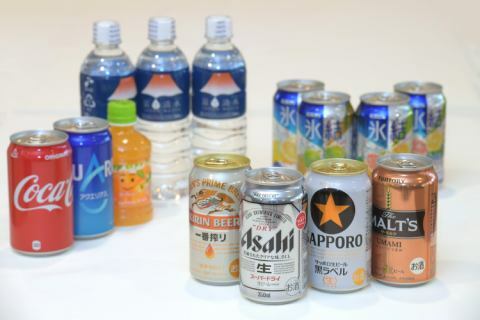 We have various kinds of canned beer, chuhai, soft drink etc. ※There are some application exclusion dates. Since it is, please understand. 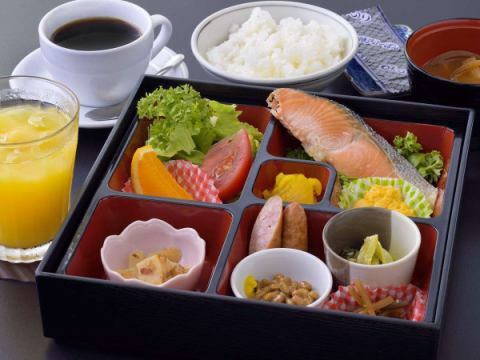 In this plan, we will hand out one piece of "one breakfast ticket (equivalent to 1,000 yen) per night at check-in. 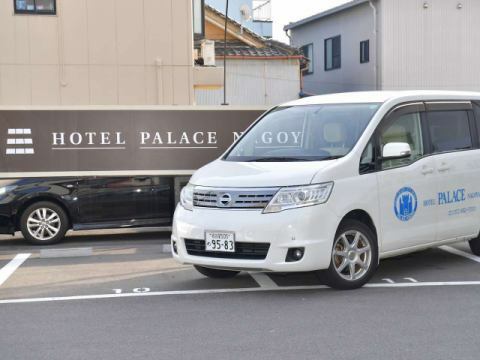 Hotel Palace Nagoya is equipped with 40 flat-planned parking spaces within the premises (charged). No height restriction! Free entrance and exit! There is no waiting for goods after checkout. 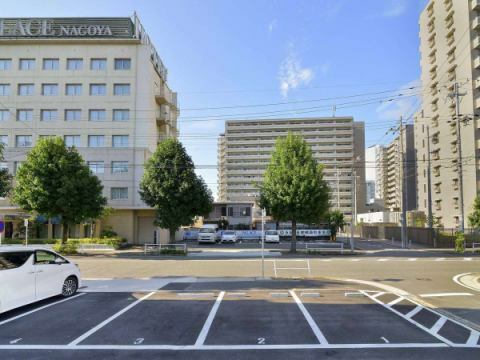 ※Parking plan are not available for this plan. If you wish to use the parking lot, please enjoy nearby coin parking. Please use nearby coin parking. 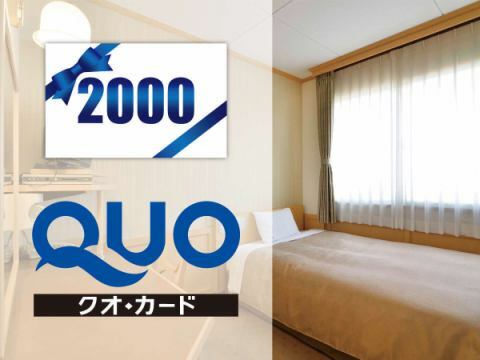 The tenant of the Hotel first floor "Silvia Coffee"
Get 2,000 yen for Quocard! Quo cards 1,000 yen worth gift! Get 500 yen worth of Quocard! 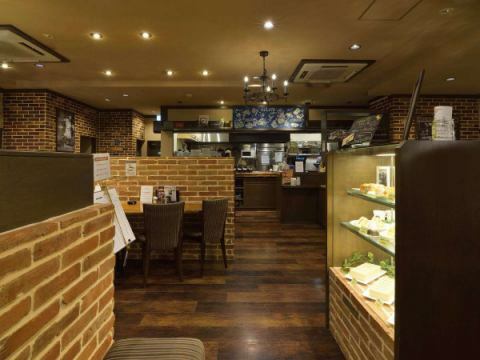 ■Breakfast Included■Corner Room Twin Room■Pair - plan and check out at 11 o'clock! I will hand it over. 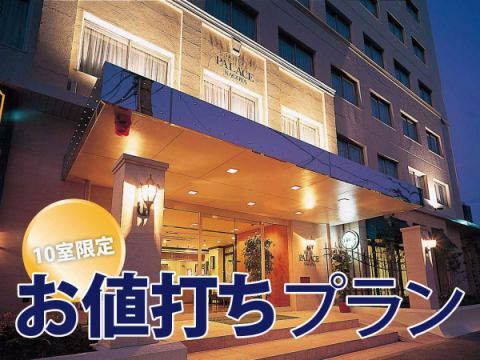 ※For booking using 1 room / 2 persons, 2 sheets are included. ■Corner Room Twin Room■Pair plan · Check out at 11 o'clock! 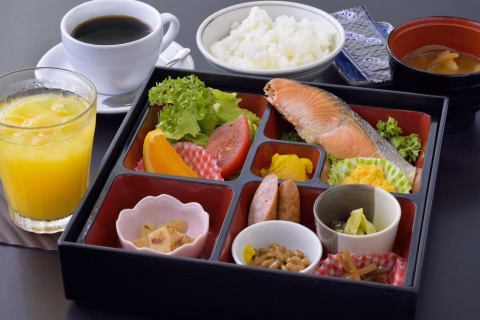 ★One breakfast ticket (1,000 yen) will be handed over at check-in. 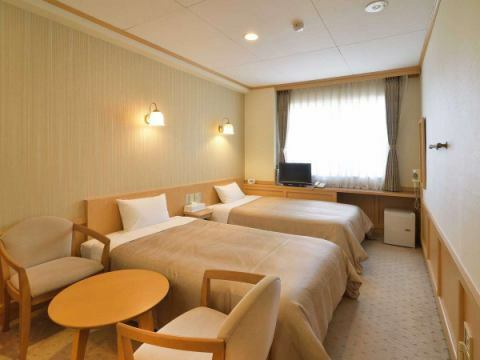 ※For booking using 1 room / 2 people, 2 sheets are included.